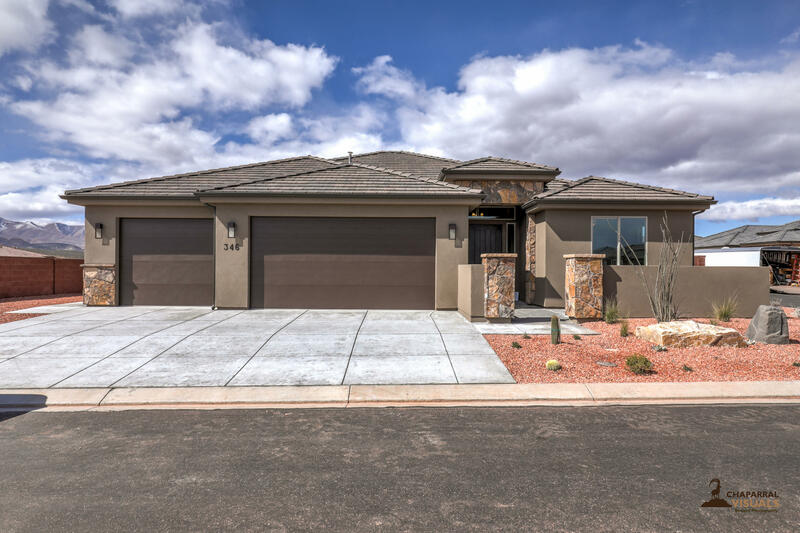 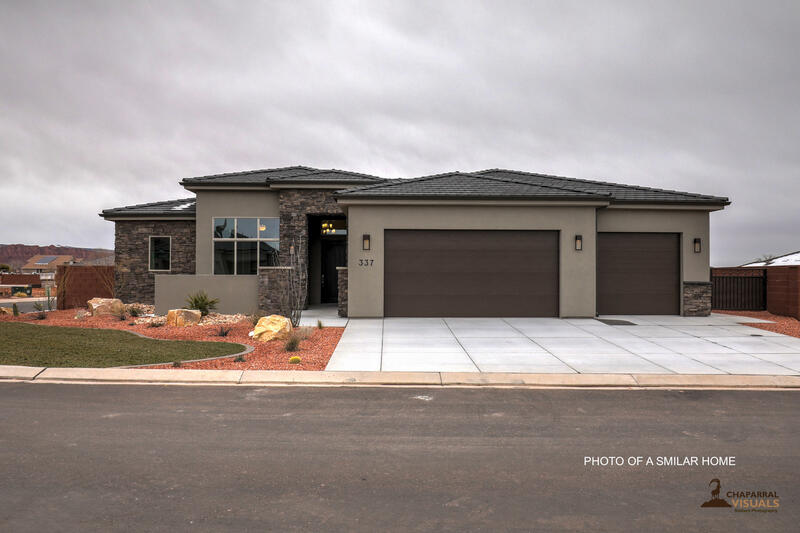 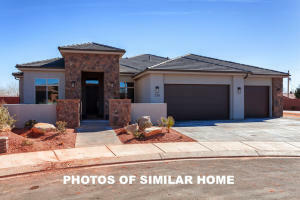 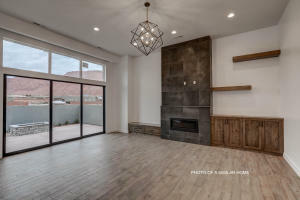 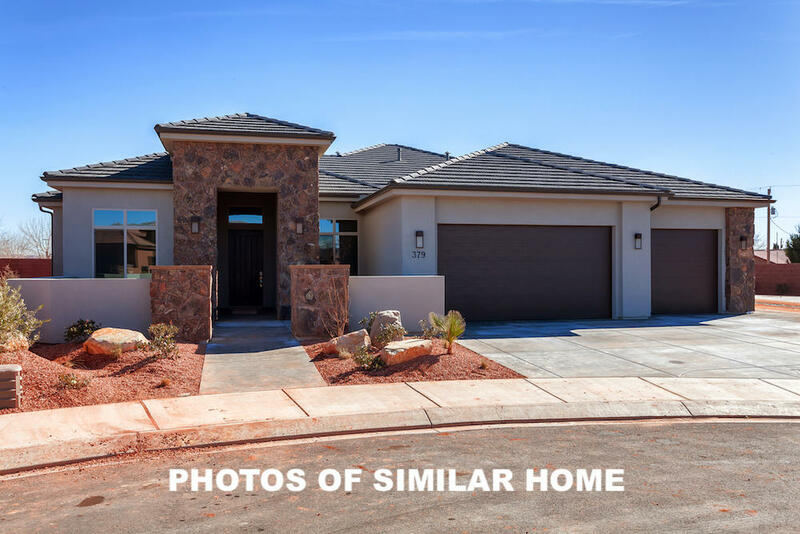 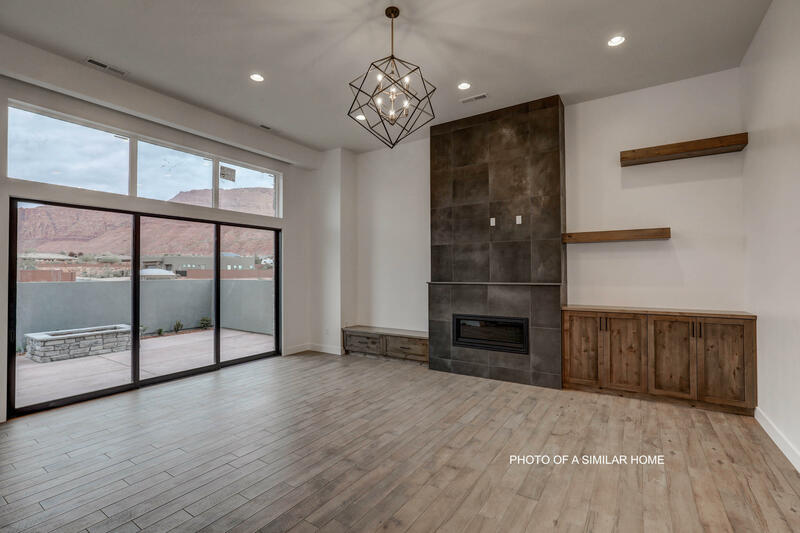 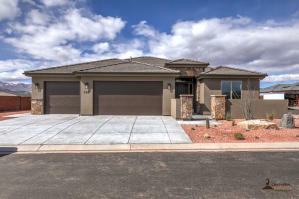 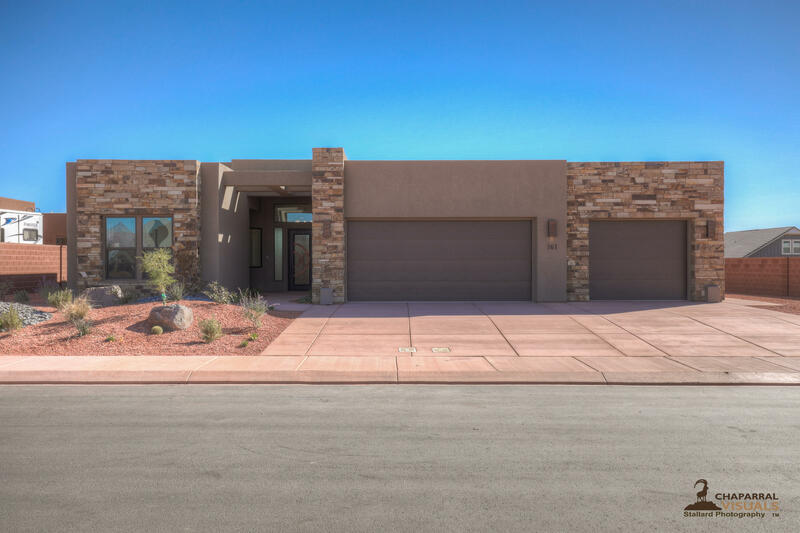 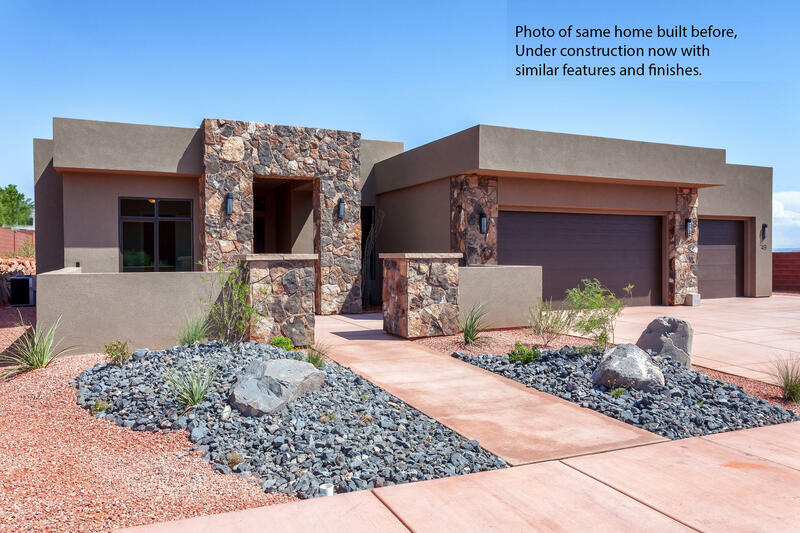 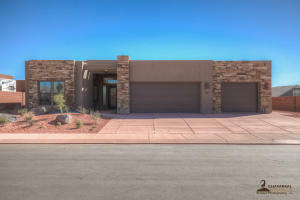 Below are a list of homes currently listed on the MLS in Cliff Rose and in Silver Sage. 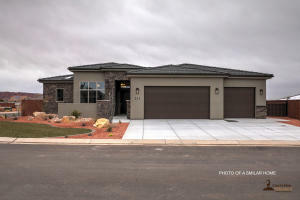 We can build custom home plans on every lot, however. 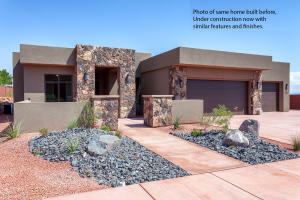 Give us a call for custom home plans and to see homes that are coming on the market soon.